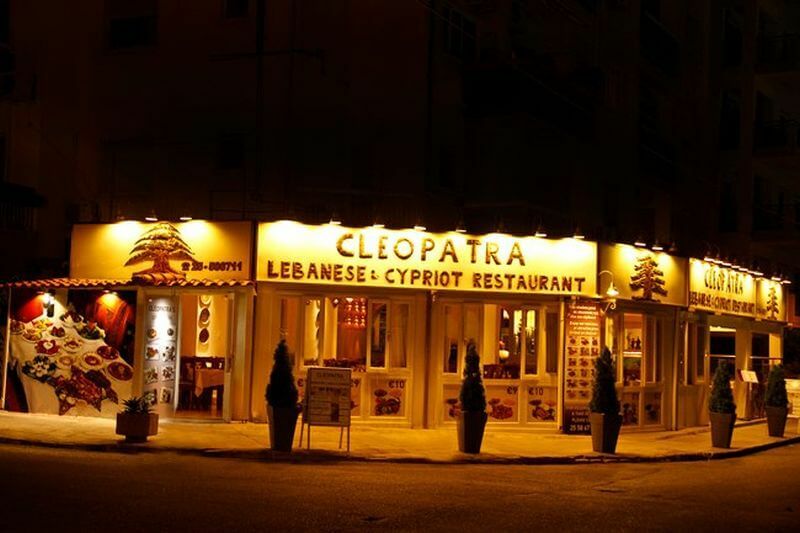 Cleopatra Lebanese & Cypriot Restaurant serves traditional Lebanese and Cypriot cuisine in the centre of Limassol. 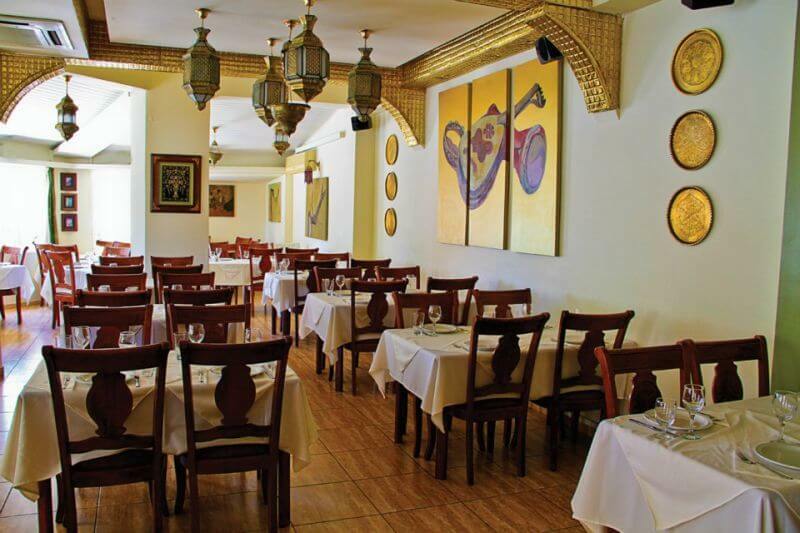 In the area of ​​Enerios there is a beautifully decorated restaurant with an oriental atmosphere. 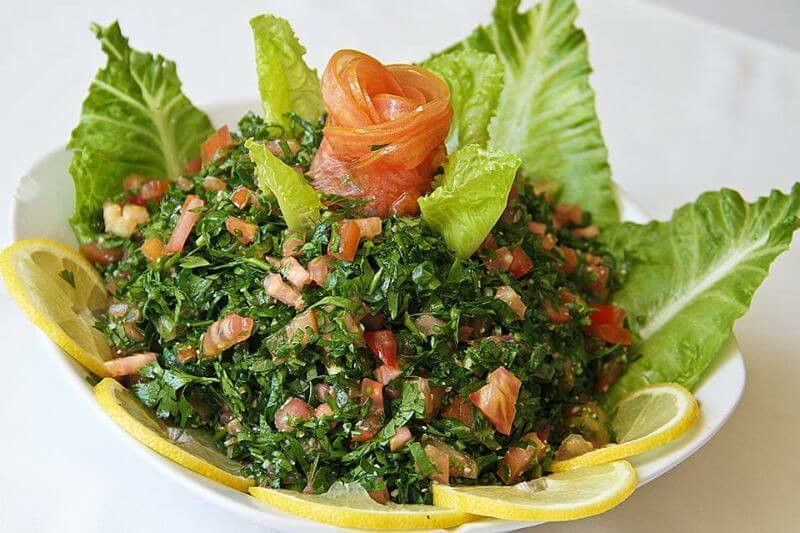 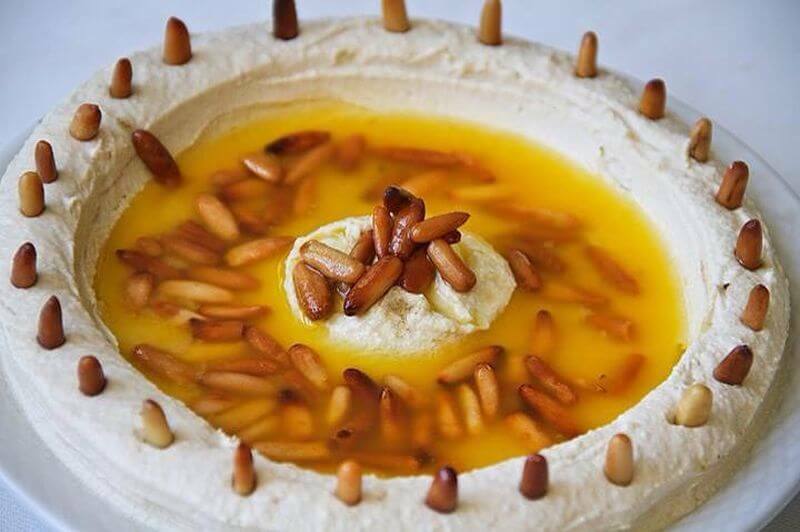 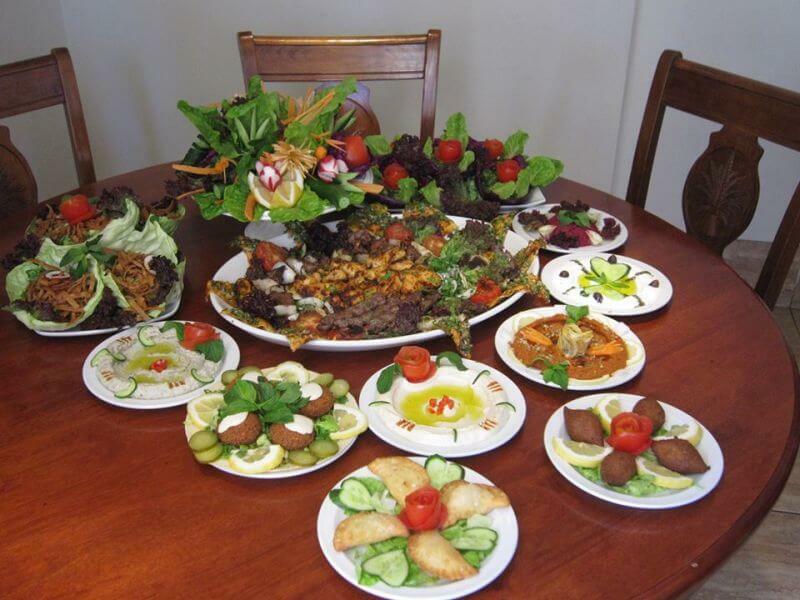 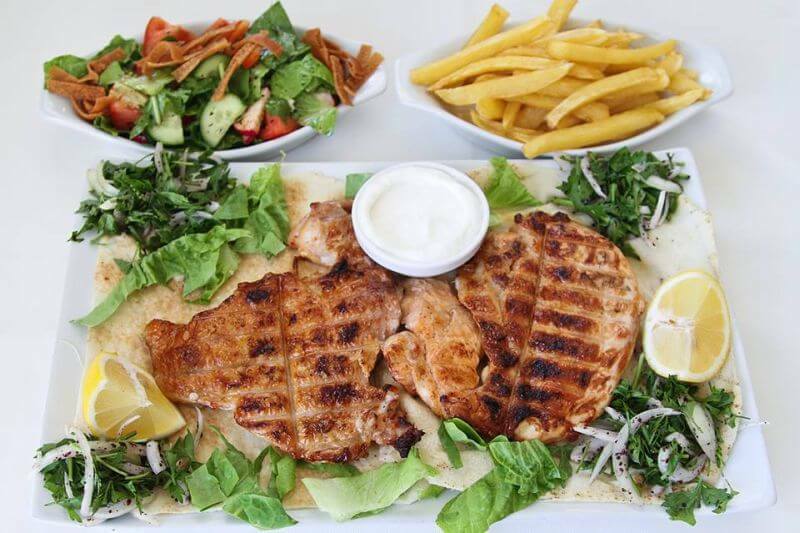 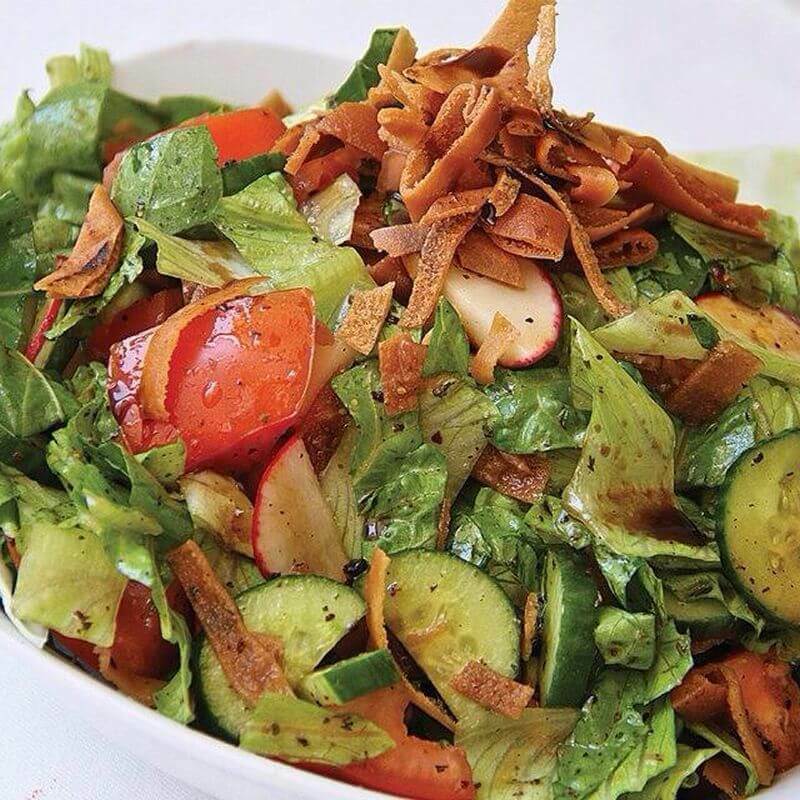 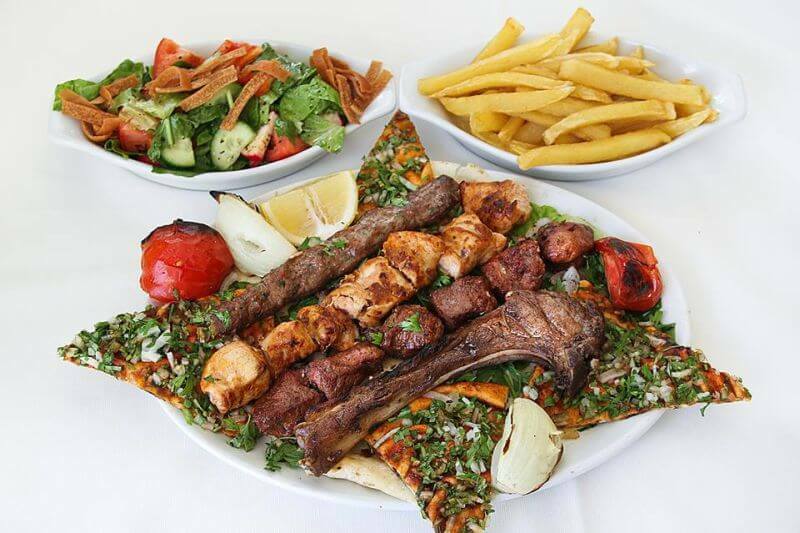 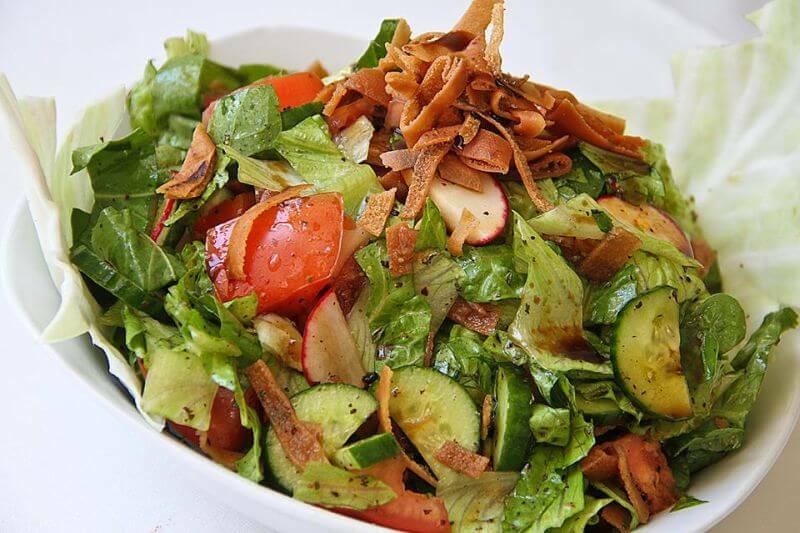 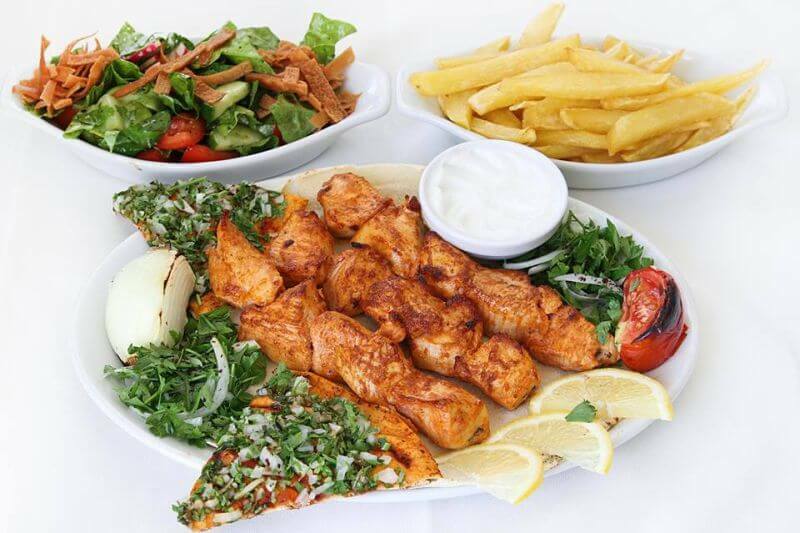 In Cleopatra you will find delicious traditional dishes from Cyprus and exotic Lebanon and Syria.You should order fresh salads, cold and hot appetizers, and delicious Lebanese specialties. 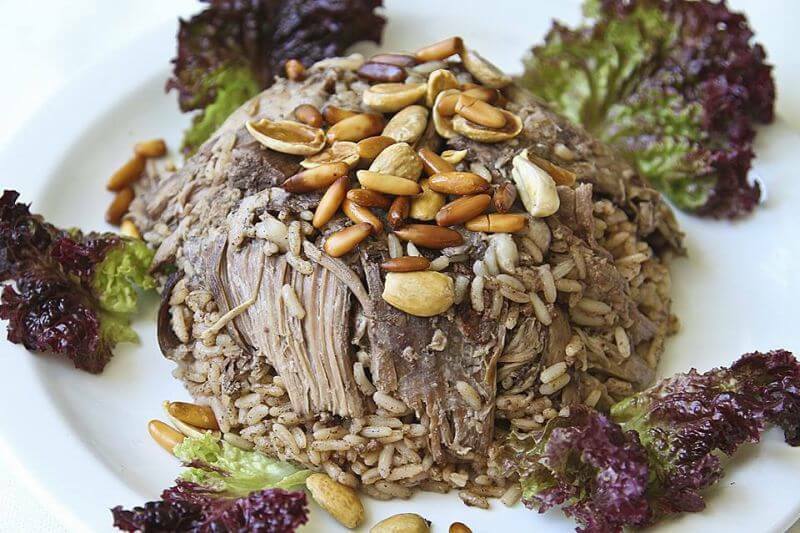 Our favorites are the tabbouleh and the fatoush salad, hummus and bampagkanous, the Mansaf ganam, which is lamb with rice and nuts, the Koubeneyia, also lamb with spices and chopped wheat and the chicken kebab! 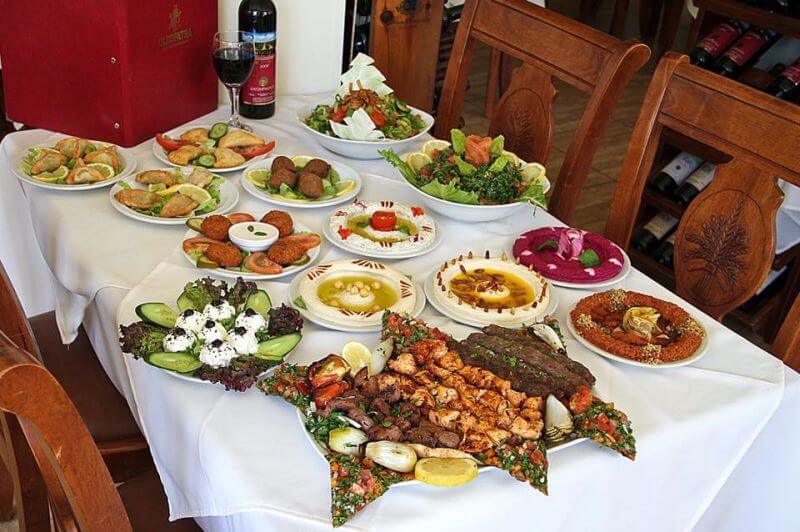 Enjoy Lebanese-Syrian cuisine in Cyprus by making your reservation in Cleopatra Lebanese & Cypriot Restaurant via e-table and enjoy discounts and privileges.